Influencer marketing now makes up a significant part of marketing budgets and according to a report by Tomson, 59% of marketers have plans to increase their influencer marketing budget in 2016. 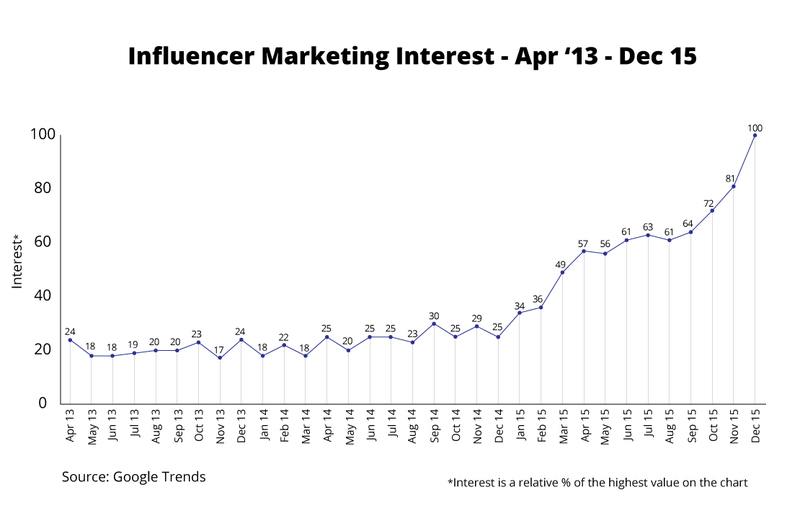 84% of marketing professionals worldwide have plans to start influencer marketing in 2016, and those who are already doing it have plans to prioritize it even more according to Schlesinger Associates. The reason for this is that influencer marketing campaigns generate impressive results. The average earned media value (EMV) from US influencer marketing programs was 1.4 times higher in H1 2015 than the overall average in full-year 2014, based on data from RhythmOne. Influencer marketing is more cost-effective than paid advertising and leads to more credible brand recommendations, which 92% of consumers are more likely to trust. For these reasons influencer marketing has arguably become the most effective, long term marketing strategy. 31% of high-growth firms now have a formal employee advocacy program in place, according to a recent report conducted by Hinge and Social Media Today. More than ever 2016 will see brands using employees as advocates, to seek the trust and loyalty of their customers. Employees will be encouraged to share owned content, promote brand messages and target key accounts. These employees will become brand ambassadors and will also link to influential subject matter experts, helping to deliver and amplify your messages to the right people. These messages should be delivered in a unique and timely manner, and be specific about the value you are adding to their lives. 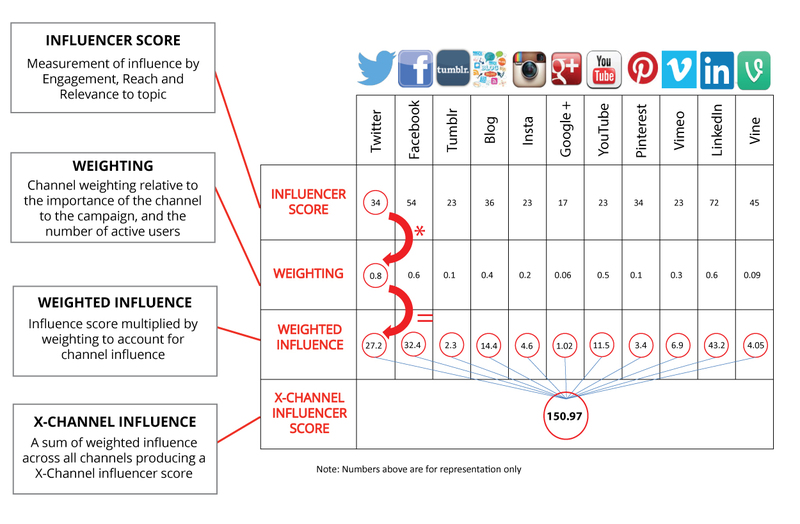 Lower ranked influencers, also called tier 2 influencers or “the power middle”, can be very effective for any campaign and it is often easier to engage with them. These tier 2 influencers are helpful in discovering rich sub communities and can allow rapid scaling of influencer marketing campaigns. New influencer marketing software allows users to manage these influencers in a scalable way, the critical mass of which can exert great influence on a market. 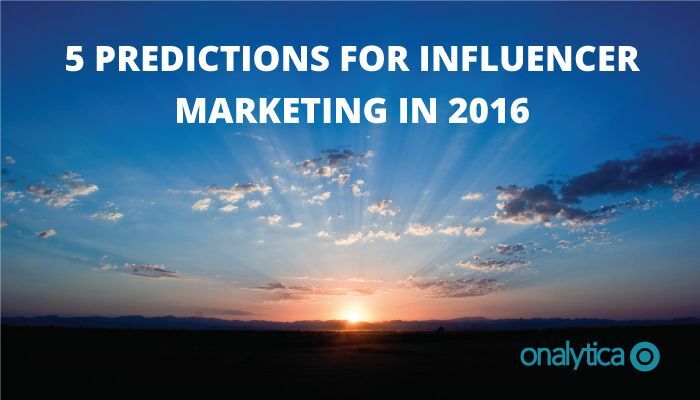 We will see these influencers play a significant role in future influencer marketing campaigns. By effectively combining tier 1 and tier 2 influencers, the strategy becomes scalable and will reach more people with the same resources. With the rapid increase of professional and paid influencers, there will be an increase in demand for authentic influencers. We will see a collaboration of both organic and paid influencer outreach. Targeting non-paid influencers will become an increasing challenge and will require more focus for the most successful outreach strategies, as subject matter experts and passionate individuals will be harder to engage. According to Forrester’s recent report by Nate Elliott entitled Vendor Lanscape: Word-Of-Mouth Platforms, there are 3 distinct focuses for tools in the word-of-mouth category: customer advocacy platforms, employee advocacy platforms and category influencer platforms. These tools offer marketers a technology-driven approach to identifying and activating the right advocates or influencers, and then measuring the results. In 2016 these tools will mature, and the technology behind them will improve. For example with the growing number of influencer databases and advancements in topic matching, it is now possible to use natural language algorithms to analyse the text in a PDF or a web page to build a signature. This signature can then be matched against signatures generated from actual tweets (a bit like how Shazam recognizes music). This generates even more targeted and relevant social influencer lists, and in 2016 this technology will only get better as databases grow. If you are interested in learning how Onalytica can help you with your influencer marketing strategy get a free demo today by clicking the button below!